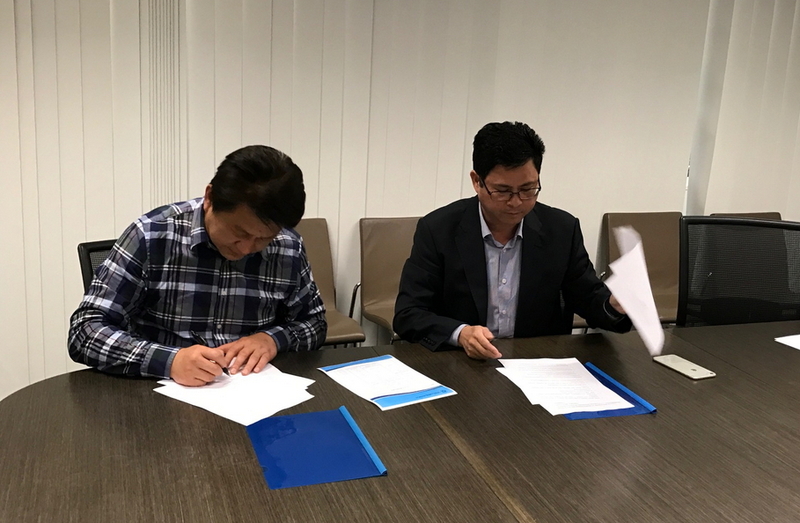 August 22nd 2016, CCIC Australia signs a Memo of Understanding with Blackmores, one of the key producers of health products in Australia. 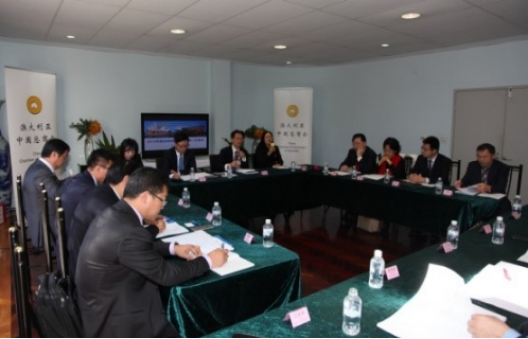 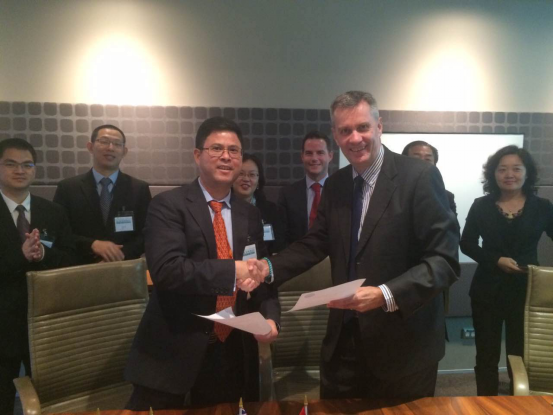 Officials from General Consulate of China in Sydney has witnessed the signing ceremony. 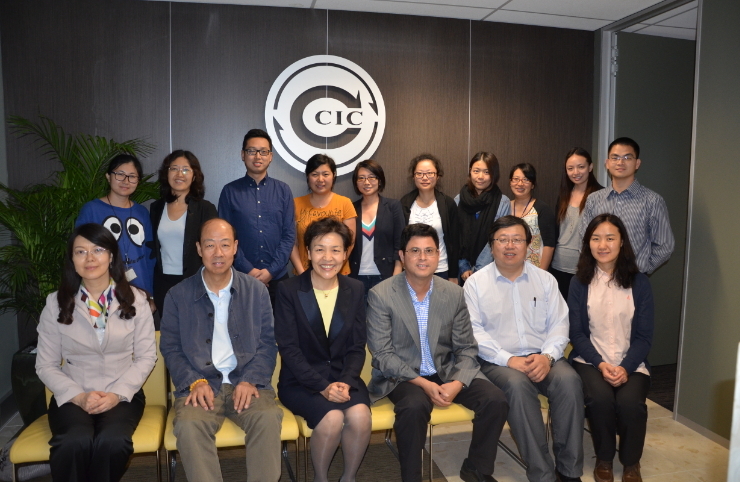 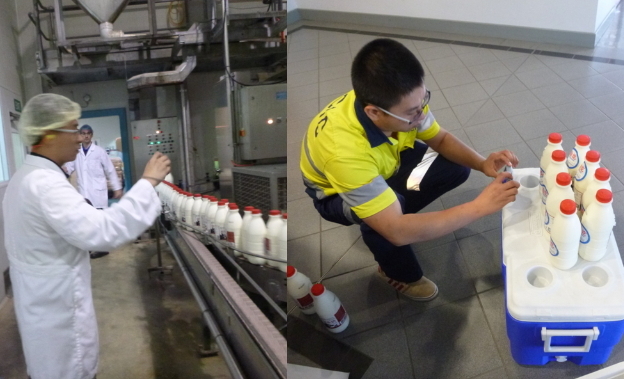 On June 16 CCIC Australia receives a renewed certificate from China National Accreditation Service for Conformity Assessment for its inspection and certification service following a review process by a delegation of CNAS officials from China early this year. 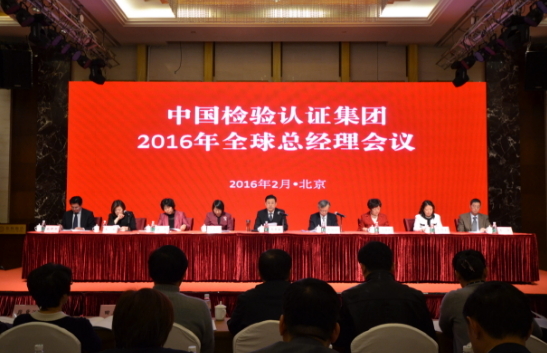 General managers from domestic and overseas branches have gathered in CCIC Group headquarters for the annual meeting on the first and second day of February to reports their work of last year and discuss plan for the new year 2016. 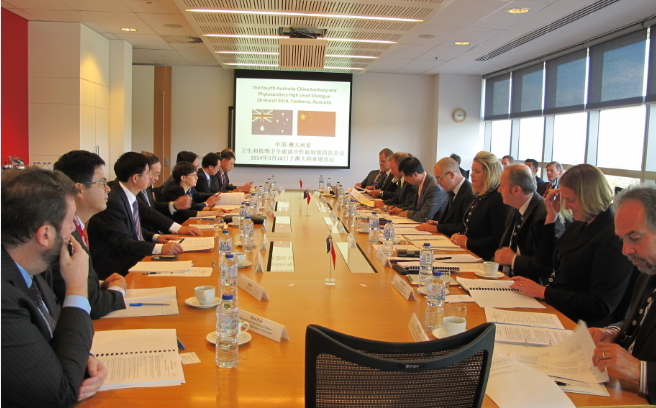 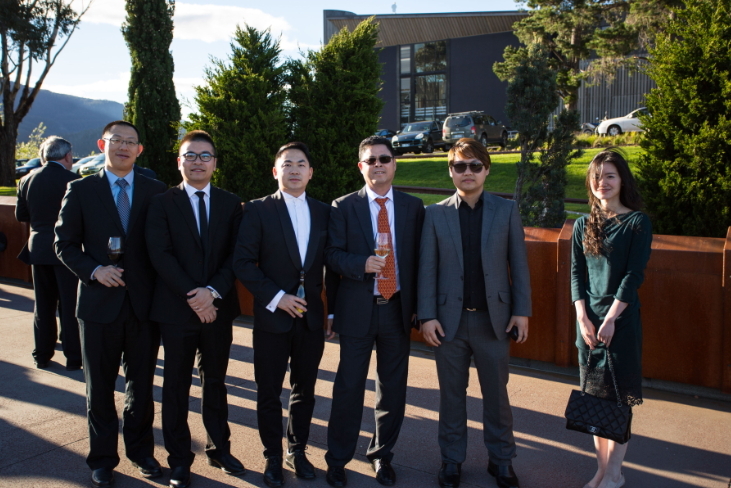 General Manager Mr. Liu Hualu attends the Fourth Australia-China Sanitary and Pgytosanitary High Level Dialogue on 18 March 2014 in the capital city of Canberra.